Standard US plumbing connections. High-quality ceramic cartridge. This model is designed with integrated hot-cold supply lines for standard US plumbing connections. All mounting hardware and hot-cold waterlines are included. Sleek single lever handle for ease of operation and temperature control. Constructed with lead-free brass ensuring durability. Designed for easy installation. Installation instructions included in the box. CUPC approved. Luxury bulky solid brass look and feel. Quality control approved in Canada and re-inspected prior to shipping your order. The unique contemporary styling of One speaks to the minimalist's tastes. Simple and spare. One adds nicely to a number of different design environments. Also available in store by special order only see store for details. With its streamlined modern design, solid brass body and advanced cartridge technology, GROHE Eurosmart Bathroom Faucet Centerset remains the smart, best-value choice for bathroom projects large and small. 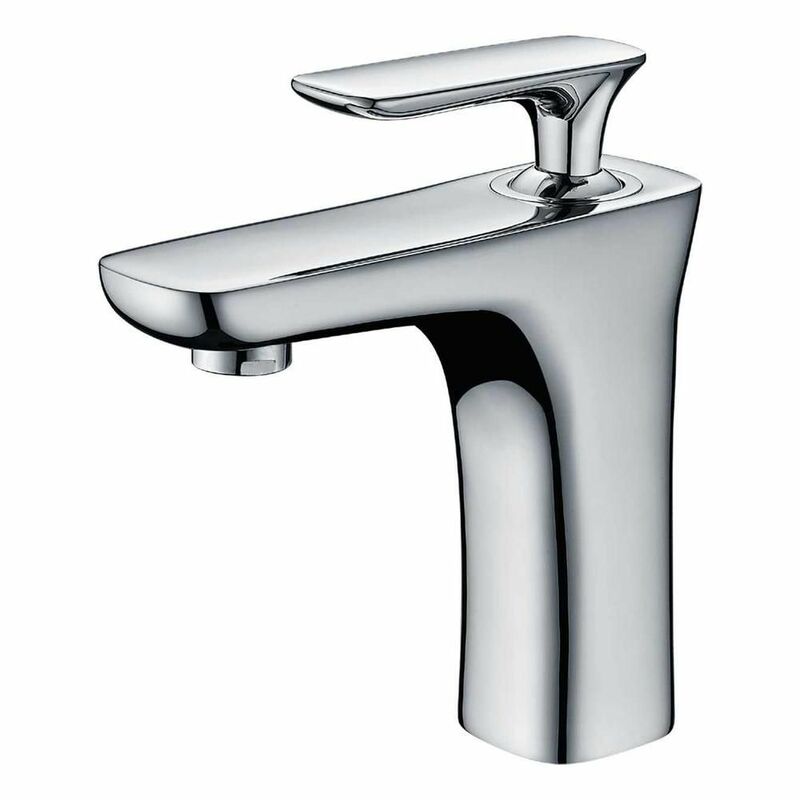 Its unspoiled design is matched by unique GROHE technologies including GROHE SilkMove and GROHE StarLight finish for scratch and tarnish-resistant surfaces for a lifetime of beauty for an intense shine. It is a covetable combination of craftsmanship and pristine style.